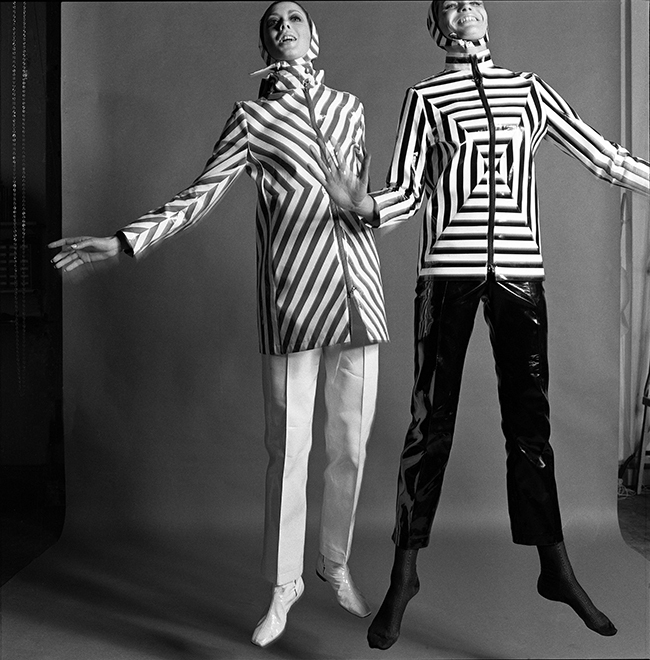 Veruschka von Lehndorff (right) shot by Duffy in this energetic session for Queen magazine in 1965. Veruschka was a key model of the era along with other stars such as Jean Shrimpton and Paulene Stone. A year later she would go on to star in the 1966 cult classic “Blow-up” which was inspired by the Swinging Sixties and Duffy’s close friend and photographer David Bailey. Quote ref: Z_0525_04 if you require press information regarding this image.